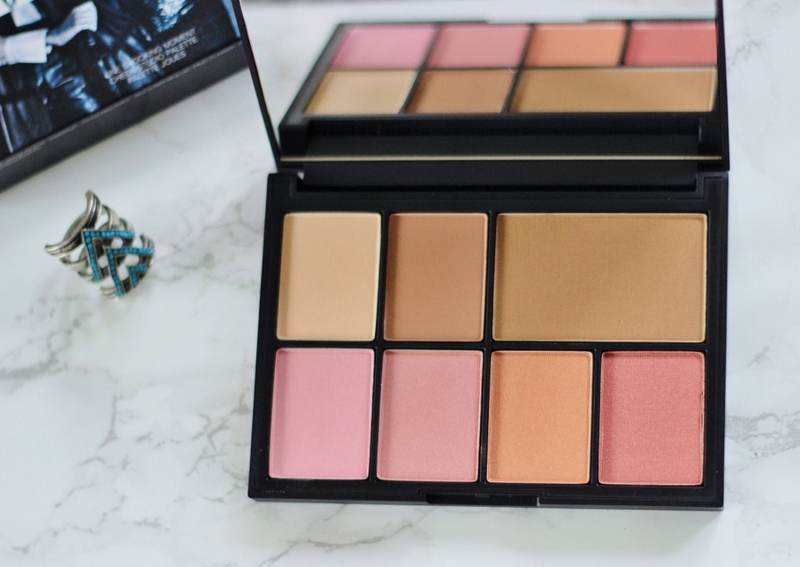 The NARS One Shocking Moment Cheek Studio Palette (£49) is the only palette from the holiday releases, which really stood out to me and captured my heart. 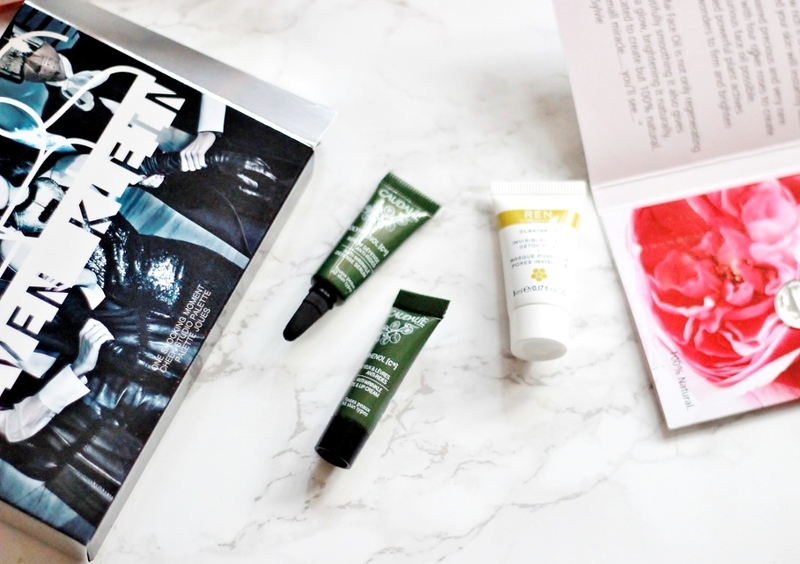 If you’re a regular reader of my blog you’ll know that approximately 54 days ago I decided to set myself a challenge and not purchase any more makeup till my 21st birthday (which is on the 25th of May 2016). However in that post I mentioned that I did give myself a small budget (or ONE purchase) from the holiday collections, as these tend to give you excellent value for money, the opportunity to try more products for a cheaper price and normally they come in travel friendly palettes. When I saw the Hourglass release, like many others my eyes turned to heart-eyed emojis and I tweeted that I would probably be needing that! But honestly I am SO happy that I am not buying makeup because it really forces me to think carefully before making a purchase. I’m going to be honest, if I wasn’t on this challenge/ban I probably would have bought it as soon as it was released, but after watching several YT videos I realised how much of an absolute rip off the palette is. I think I heard that the amount of product in a single sized Hourglass blush/bronzer/powder is more than the total amount of powder in the 6 pan holiday release....how did they think that was fair at all?? Anyway if you do have it I really hope you’re happy with it, but after looking into it a little more I knew NARS was the way forwards. 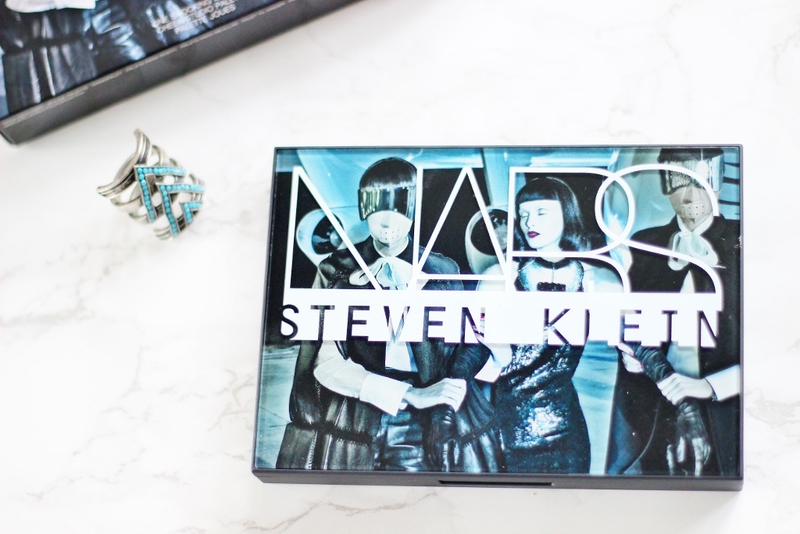 Again regular readers here will know that I am quite the NARSsisst, I am yet to regret any of my purchases from NARS and I use the brand on a daily basis. Last years palette had the most stunning packaging and I generally liked it - I would have 100% switched the highlighter, but the fact that they included casino over laguna for once AND THE MINI ITA BRUSH, I still think it was worth it’s price tag. 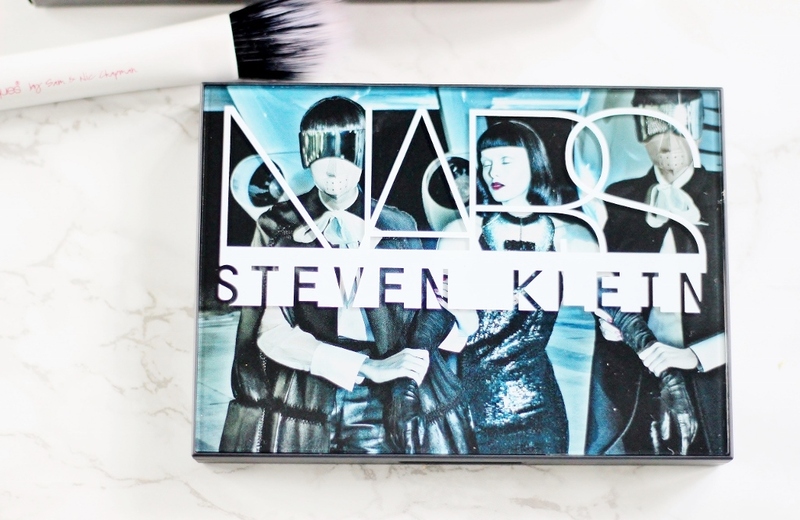 This year NARS collaborated with edgy photography Steven Klein and its safe to say the packaging is boardline...creepy. This palette’s in particular isn’t too bad, it certainly is unique, but I can’t say I’m head over heels y’know? Anyway I quite like the lack of rubber packaging, it is wipeable and the lid itself is made of a glossier kind of plastic. 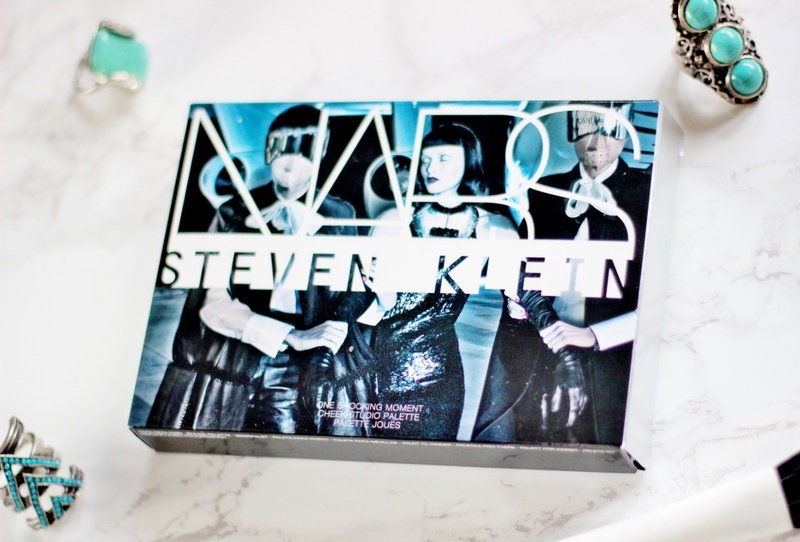 Size wise this palette is the largest I own from NARS, as it houses seven different powders! The total amount of product in this palette is 29.5g which for the £49 price tag is pretty amazing value for money. 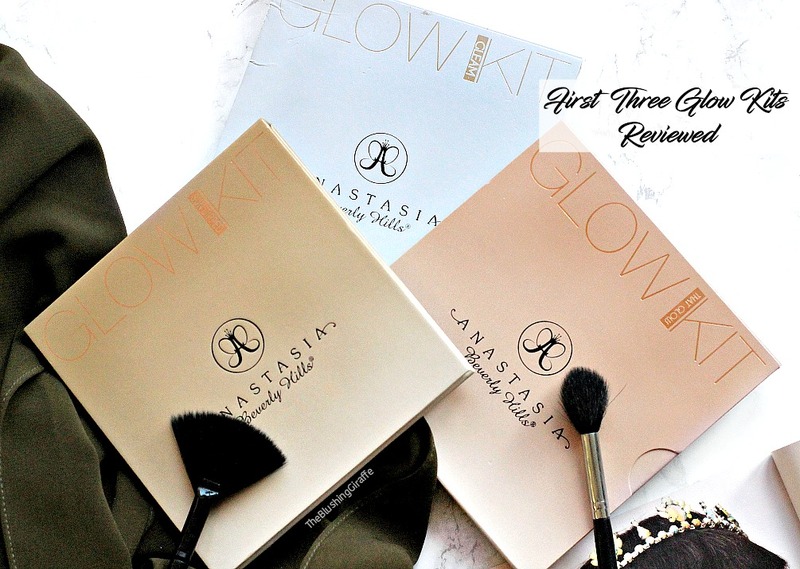 The Paloma contour blush duo (3.5g x 2) is one of the main reasons why I choose this, because I had seen this range before but never really felt like I needed any of them. A full size of Paloma, which is the middle shade from the range, contains 2.7g of the lighter shade and 5.5g of the contour, so you actually get more of the highlight in here. You get 8.5g of Laguna, which is extremely generous seeing as a full sized Laguna is 8g and costs £27.50 alone. There are four blushers and you get 3.5g of each one, again I think that’s pretty generous seeing as a full sized NARS blush costs £23 and you get 4.8g in a full sized pan. 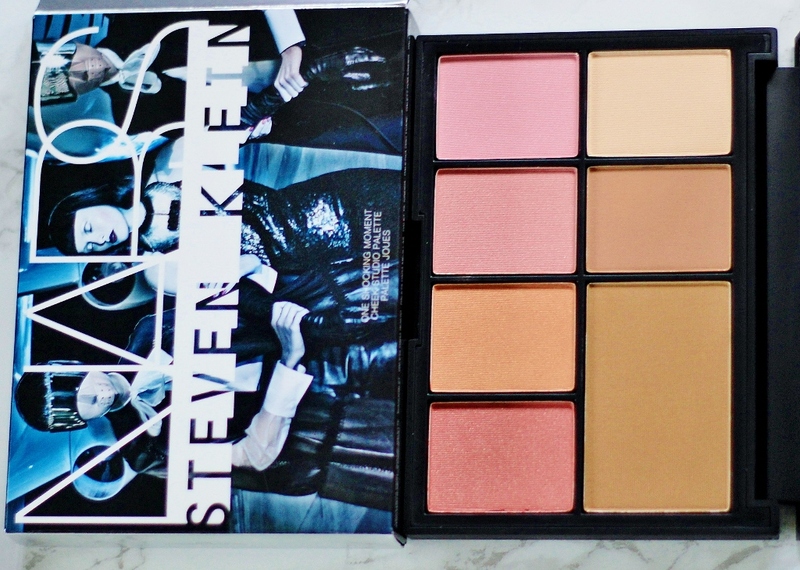 So all in all, this is one of the best palettes value wise that you can get your hands on. Now lets get on to what I think about the actual shades included. So far Paloma has been a mixed bag. I like but don’t love the darker ‘rosy brown’ shade, it works decently well for chiselling the cheekbones, however it’s not grey toned enough for me to want to purchase a full size. The highlight shade is decent for setting under-eye concealer, however it isn’t as yellow toned as I had hoped. This is more of a natural setting powder for me and I’m very happy to own it, because I now know it would have been a bit of disappointment to one day purchase the full size for £30. I do however think that this duo is versatile enough for a decent amount of skintones and the quality of the powders are just as I had imagined, pigmented enough to do the job, buildable and of course very blendable. Moving on to Laguna, this bronzer is one of my all time favourites. 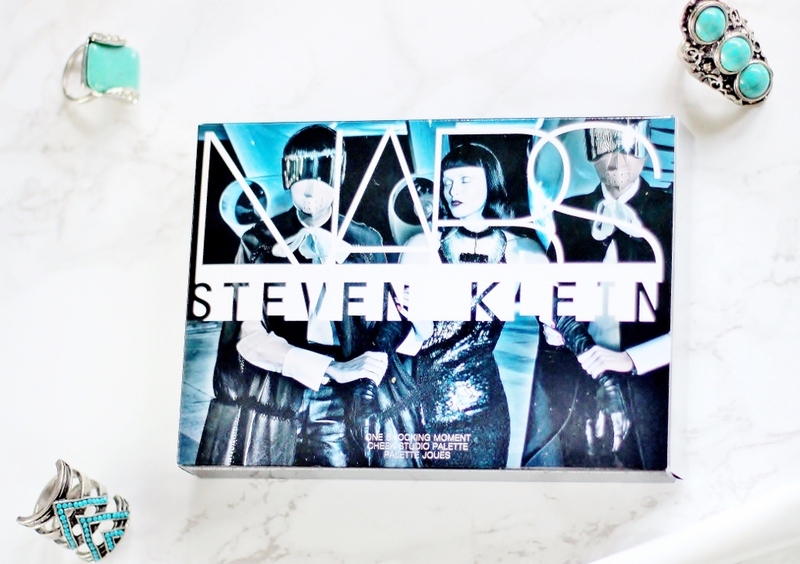 I actually purchased the NARS Tahiti Laguna bronzer haul post here, which is HUGE, because I love it that much. In the pan it looks pretty meh and on the orange side of things, but on my skin it works fantastically well to warm up my face without much effort. It has little bits of shimmer in the pan but I don’t find that they show up on the skin. It honestly is one of my HGs, alongside the Too Faced Chocolate Soleil in medium/deep and Benefit’s Hoola. But from the three of them Laguna is the bronzer which can give me a believable warmth to the skin, make lighter bases work and not appear streaky in any way as it isn’t exactly matte. I certainly didn’t need anymore Laguna in my collection at any point soon, but I cannot complain because I use it so often! The blusher round up is again versatile and better than last years holiday blush palette too. Shades from light to deeper, all of which can work well for most skintones. Also the advantage of having a few blushers in one palette, means you can mix and match to get the perfect shade - always a good thing! From left to right, Robotic a new shade is a pretty cool toned light-medium pink with shimmers. I wish it had slightly more golden tone to it because those are my favourites, but its wearable. Would I buy a full size? No. But that is the beauty of having it in palette form. 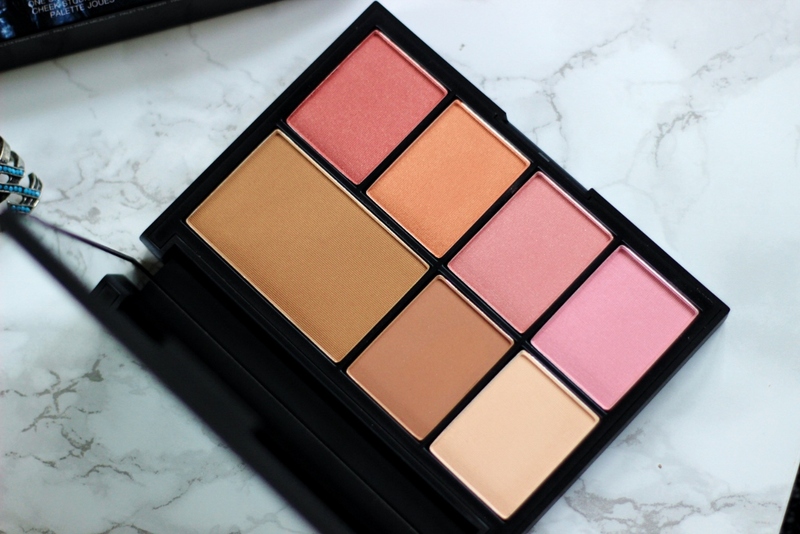 Blasphemy is my favourite from the four shades and instantly made me think of my HG NARS blush (reviewed here), however this has a much stronger peachy tone. In fact this is like D.T and Torrid merging to form this colour and I like it! Definitely the type of shade I can practically apply with my eyes closed as it ticks my boxes and it looks super flattering on olive skintones - yes I’d purchase this in full size! The next two are part of their permanent line and I’m really happy to have Luster, a peachy-golden blush, in this form because I really wasn’t drawn to it when passing NARS counters. I haven’t really used this yet, but I’ll report back soon. Finally the gorgeous Dolce Vita blush is included, which I already have a full size of. It is STUNNING for A/W time, a medium plum shade with little barely there golden shimmers and it also has a gorgeous sculpting effect too. The palette contains a huge mirror on the inside, which is always a good thing in my opinion and after having this in my possession for around a week, I can give you the verdict that I am SO happy with this purchase. The amount of products to trial, the amount of product provided and the consistent high quality of NARS powders makes it a wonderful purchase in my opinion, and well worthy of the ‘one purchase in 8 months’ slot! Pros: 7 different powders, very generous sizes and an affordable price. Sturdy packaging, large mirror and unique design. The laguna bronzer is almost the same size as a full sized, the paloma contour duo work decently well and are suitable for light/medium skintones. 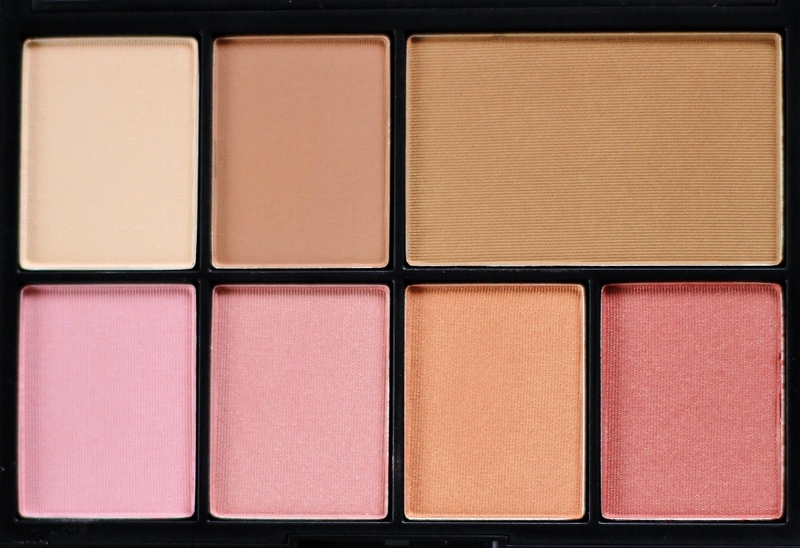 The four blushers have a good range between them, with a cool tone, a peach tone, a very golden tone and a stunning deeper shade. Two brand new blushers in this palette. Consistent high quality across the palette. The size of each of the products are large enough for you to really test them out and find out if they’re worth buying a full size of. Excellent value for money! Cons: The colours, though versatile, are not useable for darker skintones. I always think its a shame that high end brands don’t come out with two versions of their holiday palettes. Repurchase? As it’s L/E I wouldn’t be able to but if it disappeared, yes! If you like it, get it ASAP, I doubt you’ll regret it! Have you purchased anything from the holiday palettes yet? What have you got your eyes on?